Carnation Auto Blog: Smashing Good Looks & Ideas That Can Change Hybrid Cars Forever! 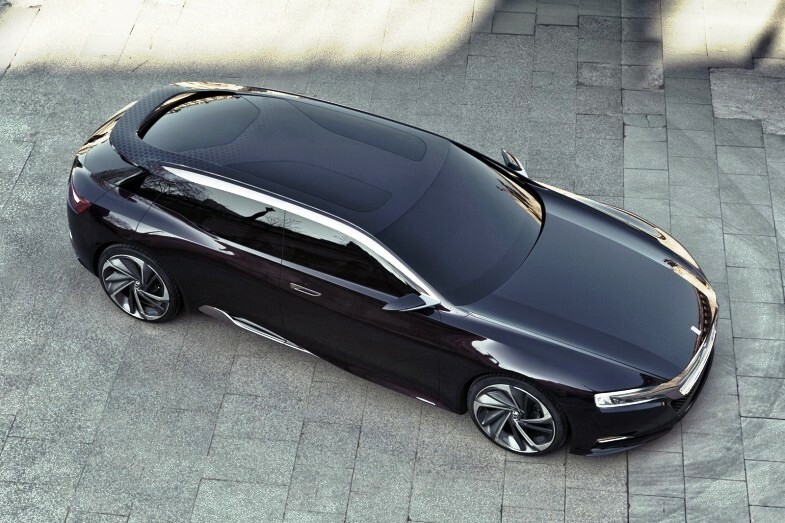 Smashing Good Looks & Ideas That Can Change Hybrid Cars Forever! 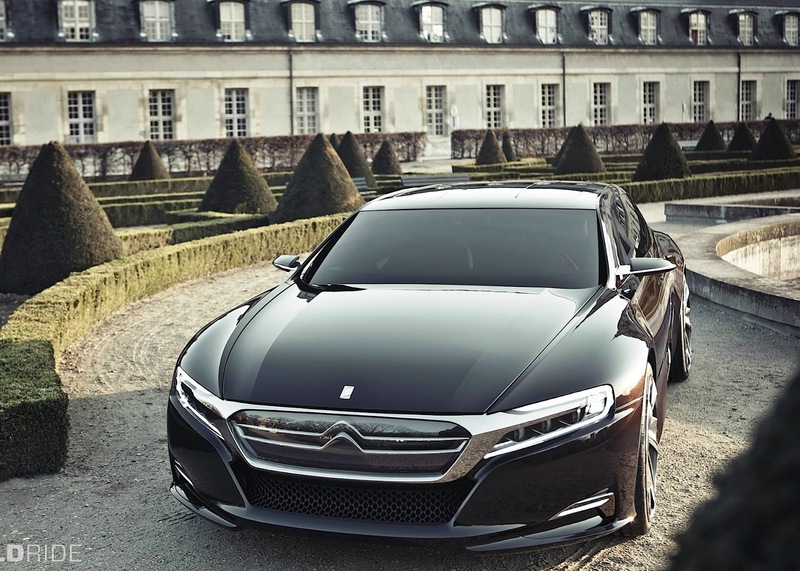 In India, many of us may not have heard of Citroen. But this French car maker is quite popular in Europe. 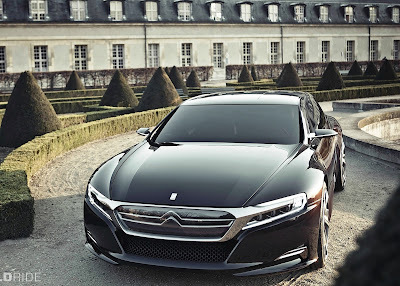 Recently, Citroen showcased its 4-door concept car, Numero 9. And it looks smashing! 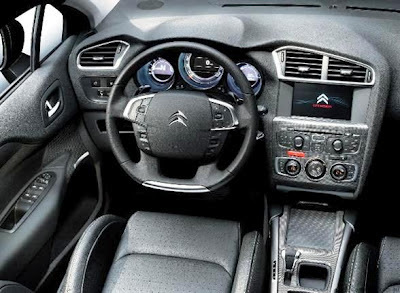 A hybrid wagon, the Citroen Numero 9 is stylish with 21 inch radials, and a glass roof! With dimensions of 4.9m length and 1.94m width, it is just a tad shorter than the Merc S-class. Weighing 1500kg, the full-plug in, completely hybrid Citroen has impressive stats that read 166mpg, 50km fully-electric range, and 39g/km of CO2. Plus, it also has a cool function known as the Turbo Outrun boost that marries the combustion engine's power with that of the electric motor (requires just 3.5 hours for charging), to dispatch almost 300 horsepower! The Numero 9 can zip from 0 to 100 kms per hours in just 5.4 seconds. 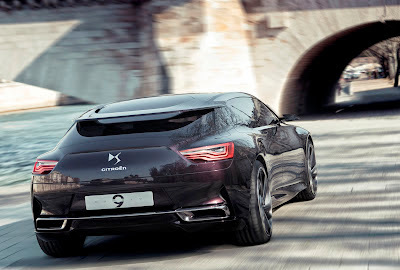 The Citroen Numero 9 has the ability to switch to an all-wheel drive mode when summoned, manually or automatically. So when driving on slippery roads, the rear wheels of the car get into action and provide much needed traction to prevent skidding. And if the car is being driven on tricky terrain like snow or slush, the all-wheel drive mode can be activated. When on the highway, the Numero 9 is designed to run only on petrol. Smartly written review. Excellent job!